Welcome to Daintri’s Rewards Program! Sign up by creating an account and earn 250 points instantly! Already have an account? You’re already in! Sign in below. Earn points on every purchase. Redeem points at checkout anytime. 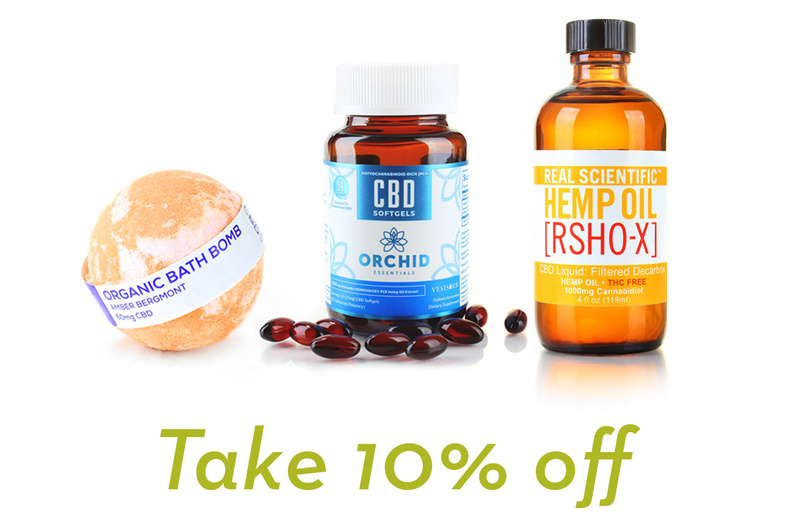 Receive Promotions and News about CBD.